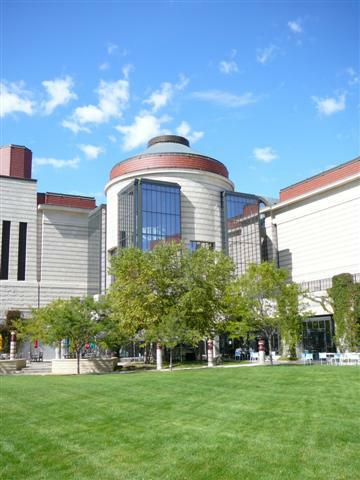 The Minnesota Historical Society is chief caretaker of Minnesota's story—and the History Center is home to the Society's vast collections. Within its archives reside artifacts ranging from Civil War-era flags to Prince's suit from Purple Rain. There are photos, letters, maps and a wealth of genealogical information—and all of it is accessible today and for future generations.